Many of KMB class music mixes are created by our resident sound engineer; Steven Bangs. 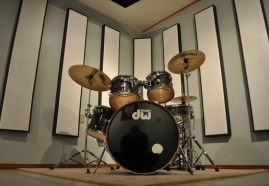 He operates Fact Recording Services, a multifaceted audio company that covers everything from commissioned compositions, to recording, mixing, and mastering services, acoustic design, brand imaging, sound for film and gaming, custom home audio design and installation, live sound events, and archival work. Steven caters to almost every art form and genre, providing professional audio engineering that is truly at the top of its field. Bangs is a United States Marine Veteran who operates with the same dedication and attention to detail as an audio engineer. Steven's many credits include Grammy nominated jazz vocalist Lynette Washington, Grammy nominated jazz pianist (arranger, composer, platinum and gold record award winning) Dennis Bell, Universal Records songwriter Robert Porembski, Steven Cooper, Tech N9ne, Port City Recording, Guavajamm Entertainment, City Slicker Productions, Mercy Discovered Records and many more. Steven is steadily making his mark on the audio community through unparalleled professionalism and commitment to his craft. Steven holds a Bachelor of Science degree in Music Industry and Technology from Mercy College (White Plains, NY). 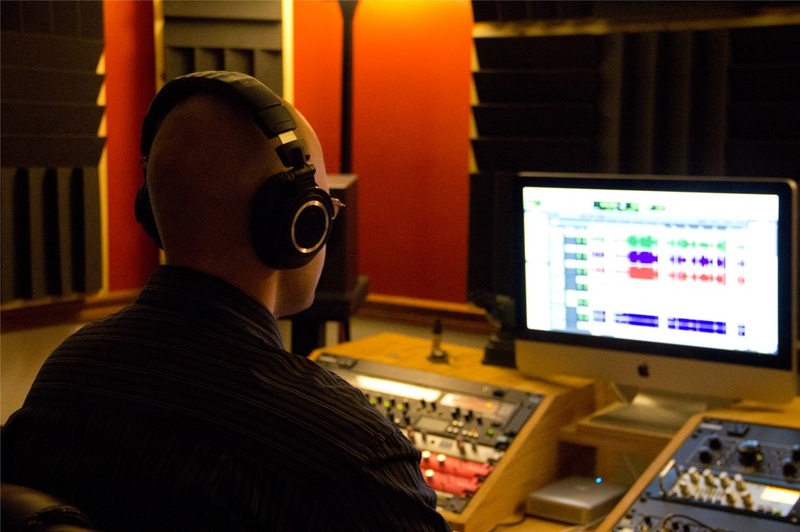 Steven is a member of the Audio Engineering Society, Society for Professional Audio Recording Services, and BMI. Contact if you'd like to commission a work, book studio time, or schedule an on-site project. Like Fact's facebook page to keep your finger on the pulse of what is happening in Bloomington area music.